Our Mission is "to provide adult care options that promote the physical, emotional and spiritual well-being of older adults and their families." 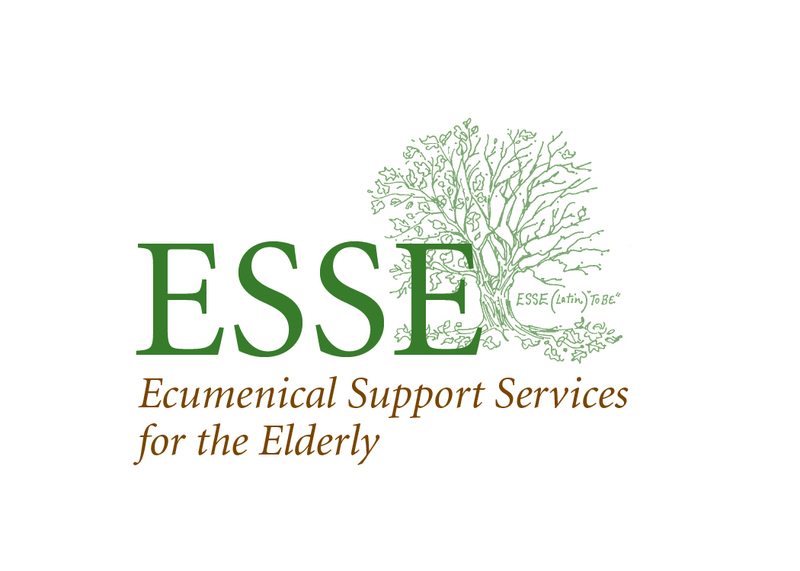 The Latin word "esse" means "to be", and our purpose is to acknowledge and support the continuing life, growth and fruitfulness throughout one's life span. At ESSE, we encourage our participants "to be" all that they can be by providing opportunities for socialization and meaningful activities in a caring environment. See what we have been up to lately. Click here for a slideshow! Enable participants to remain in their preferred living situation (in their own home or home of a family member) by helping them maintain and/or improve their cognitive and physical functioning. Give respite to caregivers by providing a structured, supervised environment for their loved ones. Provide guidance and aid, if needed, to participant families in accessing other elder care options. We provide varied and interesting activities and experiences for our participants. We value employees of all levels working together to provide the most positive atmosphere for our centers. Each person has value regardless of their abilities in life. We value exceeding the expectations of those we serve. Our centers are safe places both physically and emotionally.